ERYICA cooperates on a regular basis with the European Commission, especially with the Directorate “Youth, Sport and Citizenship”, Youth Unit and with the Education, Audiovisual & Culture Executive Agency, with whom ERYICA has formed a “Framework Partnership Agreement” for the triennium 2008-2010 with the purpose of being supported in the pursue of ERYICA's strategic priorities. With the support of the “Youth in Action” Programme, a number of events and activities, such as study visits and job shadowing activities within the agency among others, are being organised on a centralised level as well as by our member organisations and partners. Furthermore, ERYICA is accredited as co-ordinating and hosting organisation in the framework of the Action “European Voluntary Service”. Click here for latest news from the European Commission Youth field. Several ERYICA's Members are also involved in the EU Structured Dialogue with young people at national level. Since 1997 the Council of Europe and ERYICA have been cooperating in the framework of a Partnership Agreement, to foster and develop European cooperation in Youth Information and counselling, especially by organising training activities for professionals in the field of youth information and counselling. meet the demands in this field of all the member States of the Council of Europe and other Contracting Parties to the European Cultural Convention, particularly the countries of central and eastern Europe. 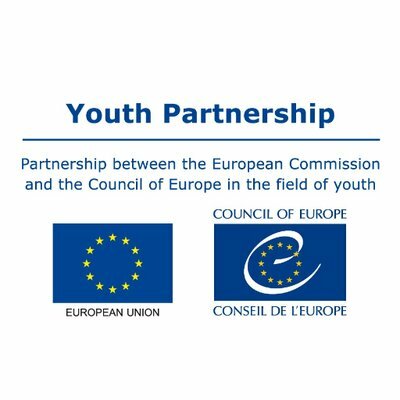 The cooperation between ERYICA and the Council of Europe is based upon Recommendation N° R (90) 7 of the Committee of Ministers of the Council of Europe concerning information and counselling for young people in Europe and the European Union, the Council Resolution of 31 March 1995 on cooperation in the field of youth information and studies concerning youth. For more information on the activities of the Council of Europe in the field of youth, click here. The EU-CoE youth partnership stems from the close relations that the Council of Europe and the European Commission have developed in the youth field over the years since 1998. The overall goal is to foster synergies between the youth-oriented activities of the two institutions. The specific themes are participation/citizenship, social inclusion, recognition and quality of youth work. 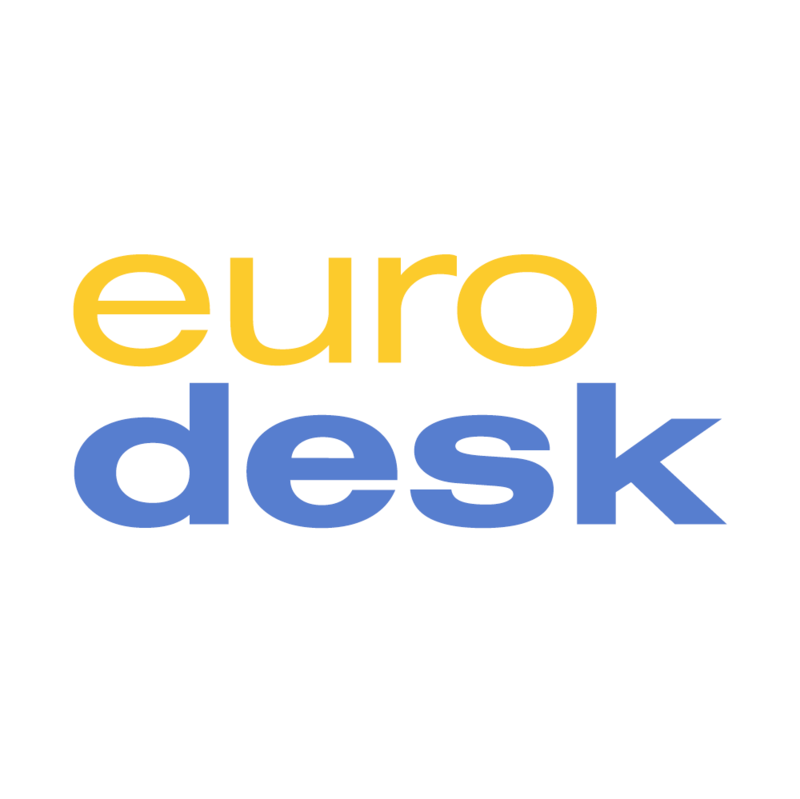 Eurodesk is a European network of information services in 34 countries providing a unique access to European information for young people and those who work with them. The Eurodesk network is a support structure of the EU's Erasmus+ programme, which is operated by the Directorate General for Education and Culture. In each participating country Eurodesk relies on national partners, which are national bodies working in the youth field (non-governmental organisations, or organisations supported by a Ministry) and have been selected by the relevant ministry in each country, to deliver its services. These national partners work together as a European network supported by the Brussels based coordination unit, the Eurodesk Brussels Link. Eurodesk National Partners cooperate with over 1.000 local Youth Information providers (Eurodesk Multipliers) to extend the availability of Eurodesk information services to young people at local level. Eurodesk offers these local agencies training, information tools, help and support to facilitate the provision of European information within their existing information provision, thereby increasing young people's access to European information. If you are interested to know more about becoming a Eurodesk relay, contact your Eurodesk National Partner. We have signed a Memorandum of Understanding, in cooperation with EYCA and Eurodesk, on 11 September 2016 in Brussels in order to strengthen our cooperation. The European Youth Card Association is a non-profit organisation that represents 40 member organisations in 38 European countries. All EYCA members issue the European Youth Cards to young people aged under 26 or under 30 (depending on the specific country). The card promotes youth mobility by offering young people benefits on transport, accommodation, culture and other services. Through its activities and projects, EYCA raises awareness about European issues and active citizenship. EYCA provides youth information through the many communication channels available to its member organisations – national and regional websites, print magazines, e-newsletters, discount guides, groups on social networks and other. EYCA encourages youth participation through organising exchange programmes, campaigns, competitions and other youth-targeted events. EYCA provides all young people on the European Voluntary Service with a youth card and runs the TRAFO youth information portal where young people can publish articles about projects, initiatives and ideas to encourage others to get involved. The EYCA office is based in Brussels, Belgium. For more information on our partner EYCA click here. legislation and general policy on education (excluding higher education) as well as lifelong training: determining national programmes and curricula, organisation and content of syllabuses, issuing national diplomas, recruitment and management of school staff, etc. legislation and general policy on childhood: childcare structures; the ‘chèque-service accueil’ childcare voucher scheme, assistance for children, adoption, children’s rights, etc. legislation and general policy on youth: services for young people, participation of young people, training of youth leaders, etc. supervision and assessment of education policies, with a view to ensuring a coherent education system. All these missions and attributions of the Ministry of Education, Children and Youth are defined in the Grand-Ducal Decree of 23 December 2013 constituting the Ministries. ERYICA’s Secretariat is based in Luxembourg since 2007 thanks to the kind contribution of the ministry, which provides us with office space and financial support for our operating costs. 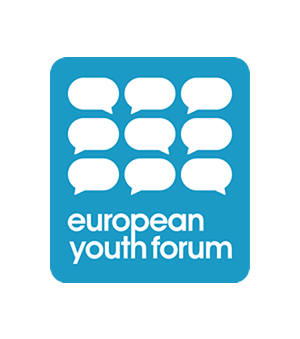 Independently established by youth organisations, the European Youth Forum is made up of more than 90 National Youth Councils and International Non-Governmental Youth Organisations, which are federations of youth organisations in themselves. It brings together tens of millions of young people from all over Europe, organised in order to represent their common interests. Representation, internal democracy, independence, openness and inclusion are among the main principles for the functioning of the European Youth Forum and its Member Organisations. The Communication and Information Sector is composed of two sections: Freedom of Expression and Media Development and the Knowledge Societies Division. The Sector also provides the secretariats for two intergovernmental programmes: the International Programme for the Development of Communication (IPDC) and the Information for All Programme (IFAP). The three principal strategic objectives of the Sector’s programmes are: Promoting the free flow of ideas and universal access to information, promoting the expression of pluralism and cultural diversity in the media and world information networks, and promoting access for all to ICTs. The cooperation between ERYICA and the Sector is mainly based upon the concept of Media and Information Literacy (MIL). ERYICA encourages young people to search, critically evaluate, use and contribute information and media content wisely. ERYICA is registered in the EU Transparency Registry with the identification number 064473227395-04. Find all our information here.